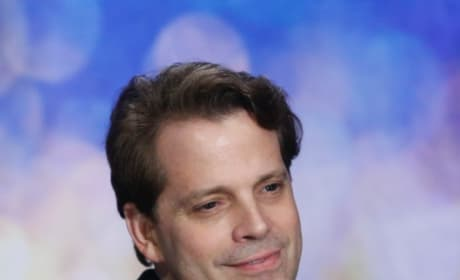 Anthony Scaramucci lasted just six days in the Celebrity Big Brother house. Julie Chen is back for a new season of Celebrity Big Brother. 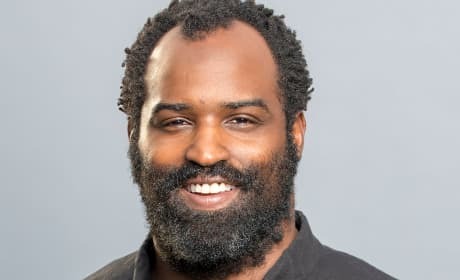 Ricky Williams will be a contestant on the second season of Celebrity Big Brother. 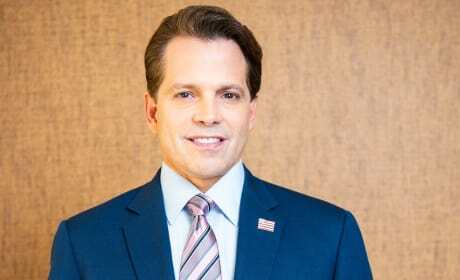 Anthony Scaramucci will be a contestant on the second season of Celebrity Big Brother. Eva Marie will be a contestant on the second season of Celebrity Big Brother. 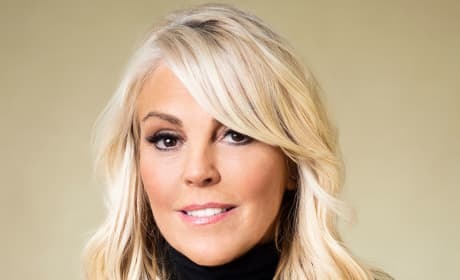 Dina Lohan will be a contestant on the second season of Celebrity Big Brother. 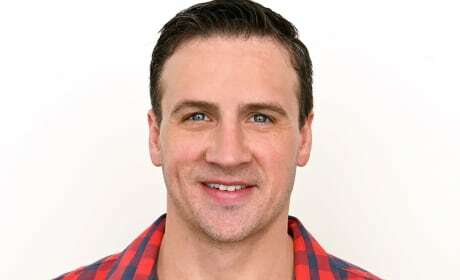 Ryan Lochte will be a contestant on the second season of Celebrity Big Brother. Joey Lawrence will be a contestant on the second season of Celebrity Big Brother. 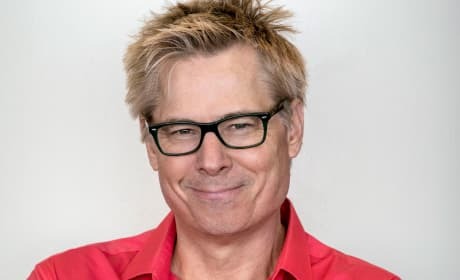 Kato Kaelin will be a contestant on the second season of Celebrity Big Brother. 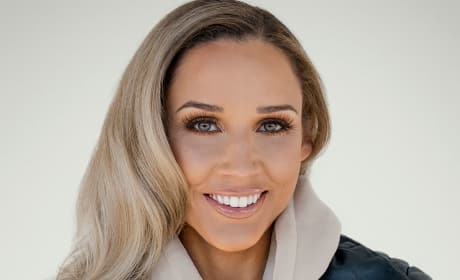 Lolo Jones will be a contestant on the second season of Celebrity Big Brother. Tom Green will be a contestant on the second season of Celebrity Big Brother. Kandi Burruss will be a contestant on the second season of Celebrity Big Brother.